Nick Wilson joined CMCI in September 2009. He was previously Principal Lecturer in Small Business Management and Entrepreneurship at Kingston University, and founding Director of the Programme of Master's courses in the Creative Industries & the Creative Economy. Nick studied music at Clare College, Cambridge and singing at the Royal College of Music, London and the Hochschule der Künste, Berlin, performing professionally across Europe and the USA, before moving into music management, working for a leading artist management and concert promotions company. 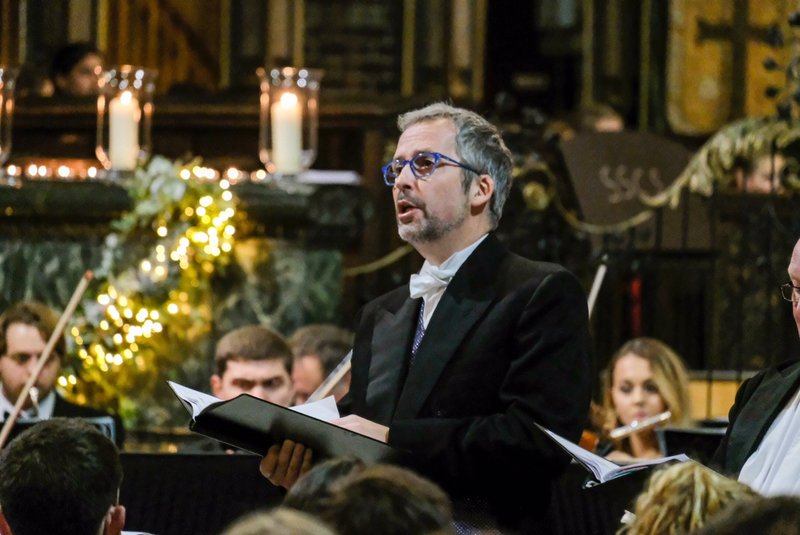 After completing his MBA, he joined the Small Business Research Centre, Kingston University as a researcher and lecturer, subsequently completing his doctoral thesis on the emergence of the early music performance labour market in the UK. Nick founded the MA Arts & Cultural Management in 2014 at King's. He teaches modules relating to creativity, art(s) and management. Nick's current research interests focus on creative living; cultural opportunity and democracy; creativity as a structured practice of care; critical realism; art, experience and human flourishing. From February 2015 he was Principal Investigator of the integrated Get Creative research project, commissioned by the BBC, What Next? and the Cultural Institute. Alongside this he also led the research on 33 Thousand Everyday Artists (a 64 Million Artists project in partnership with the Cultural Institute). Between January and October 2017 he led research on the Cultural Learning Ecology in Harrow, commissioned by A New Direction (AND). In collaboration with AND Nick is currently researching the Creative People and Places action research programme (funded by Arts Council England) in a project titled: "Creating the environment: What are Creative People and Places projects finding is needed in order to create a thriving cultural ecology in areas of low engagement / access / infrastructure?" Nick has given many keynote and invited talks throughout the world. These have included talks on entrepreneurship in music at the Norwegian Academy of Music, Oslo, Norway; Historical Performance and Interdisciplinarity at the Jacobs School of Music, Bloomington, Indiana University - in 2017 and again in 2018; Creativity at the first Creativity Challenge in Wellington, New Zealand; and The case for cultural capability at the Human Development and Capabilties Association conference in Cape Town, South Africa, in September, 2017. In October 2018 he will give the opening keynote talk at the European conference on arts and heritage education and participation "Sharing Arts & Heritage" in Leeuwarden, European City of Culture 2018. Nick's first monograph The Art of Re-enchantment: Making Early Music in the Modern Age was published by OUP in 2014. He is currently working on The Space That Separates: Art, Experience & Human Flourishing, which is an argument for art and for aesthetic critical realism. 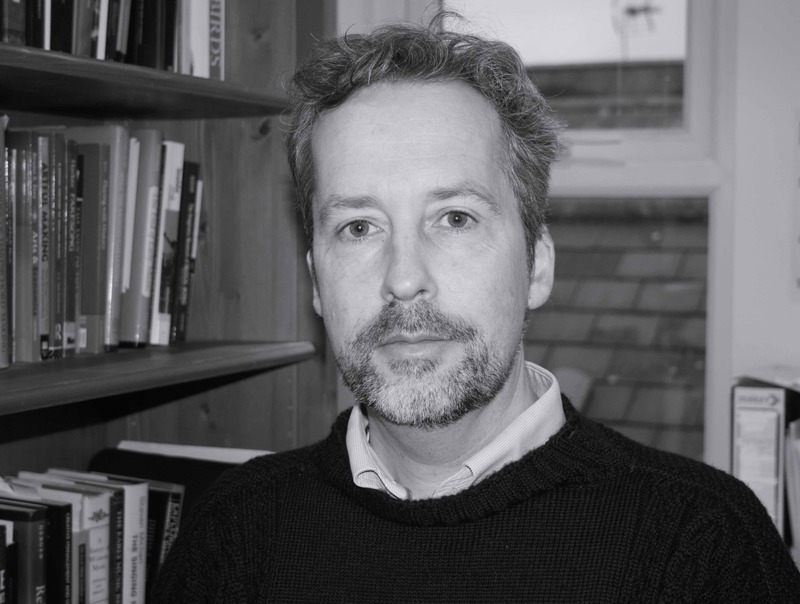 Nick is a member of the editorial board for the Journal of Critical Realism, and the Centre for Critical Realism (where he oversees the Routledge Series Studies in Critical Realism).